In previous blogs, we've established the importance and power a website injects into a company. It is not an easy task and when done inadequately can lead to significant sale losses or - in the worst case - going out of business. No matter how much effort you guys are putting into marketing strategy, it will be pointless unless you have a solid-well designed website to back it up. Remember that the website is the face of your business, so you don&apos;t want a poorly developed one. The key to making a potential customer to complete a business transaction with your brand relies heavily on how professional and secure your website. Those transactions mean revenue, so making sure you have a robust and well-designed website is an investment that really pays off. Without further ado, we present to you a short description of all those things you can do improve website design and how to make it work within your marketing campaigns. We aim to show you how valuable and important is the designing stage when building a website. When looking at the Google ranking results for their websites, most companies decide to redo the whole thing, which is more than recommendable but if you&apos;re on that place, make sure that the website design considers implementing elements that are crucial to good SEO. 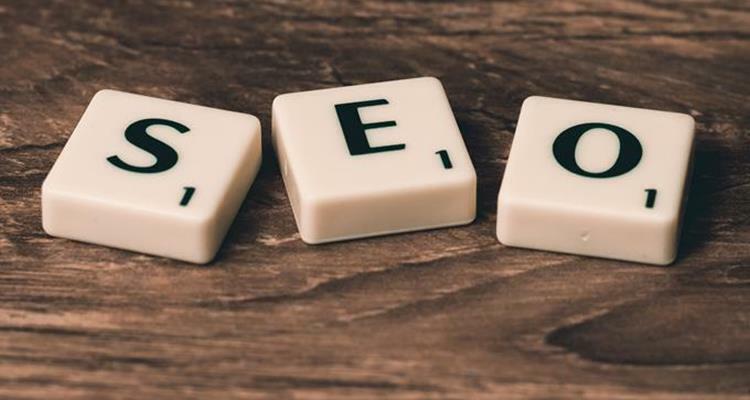 An excellent example of such tools are meta descriptions which consist of a tag in HTML which search engines put in search results when the term searched is contained within the description. That´s a primal element of SEO, so if search engine results mean anything to you, make sure you consider those elements as vital. For those not knowing what a conversion rate is, it means when a consumer goes into your website to perform an action (buying a product is something that produces a conversion rate, but conversion rates are not limited to that), with that being said it is a must that you find the right company that handles your website design. By implementing some changes to existing web pages or creating new ones, you can expect positive changes if you´re low on conversion rates. So the crew designated to redo or build your brand new website should be competent enough to provide significant benefits to your brand. User Experience is a big deal when it comes to building marketing strategies. Remember that you can have a perfect marketing strategy, but it will be pointless unless you handle the website design tasks to the right, capable hands. So user experiences are vital to achieving this. Consumers that get bored, lost, confused, stranded, aerated with your website interface are no longer consumers, plus your brand&apos;s reputation is at stake here. Users tend to create an active link between positive user experience and reliability and safety of the whole company (not just the website). Always strive for good and solid user experience, make your site friendly to its visitors. So when you&apos;re having conversations with the group in charge of website design bring up this particular element to the table, so they get a proper development. You want to generate a bond with your customers, so always go for visuals. Try to find out what is it that separates you from your competitors and try to bring that element to life. Life is motion, so maybe some animation here and there can be helpful. Keep the path clear: Make navigation easy for your consumers. Users may be new to the website, to the industry and they need guidance. Nothing makes a customer to leave a website like frustration. Keep an eye on loading times: The devilish three seconds strike back (three seconds to load is the difference between a potential consumer and a lost sale). Test your website regularly to assure that the loading times are between normal times (less than 2 seconds). Speed is crucial to engage new customers, and it keeps existing ones happy. You don&apos;t have too much room here, and long loading times can affect in the long run, so beware. This is not limited just to mission and values, website design is meant to create awareness and lets people know what your brand is about, and what are your goals. It also helps customers to understand what they want, avoiding frustration. It&apos;s all about emotions, a user that feels a connection with your website becomes a customer. It doesn&apos;t require that much, just a little digging to find an appropriate set of images, also some testing to get that colour that suits your brand the most, those two "little" things can make a genuine difference between a customer ready to make a purchase and one clicking outside your website. A great website design is a powerful tool for your brand, not just about looks and marketing, and it seeks engagement from the user, it aims to build loyalty and lasting commercial relations. It&apos;s the fabric that holds your entire online presence. It is the vehicle that carries the right message to all your potential customers. It can lead new customers to become loyal ones and start referring your brand. To wrap things up: it is vital that brand owners give website design the place and importance it deserves. Again, marketing strategy is essential, critical to your business, but website design is the base that allows that strategy to be effective. 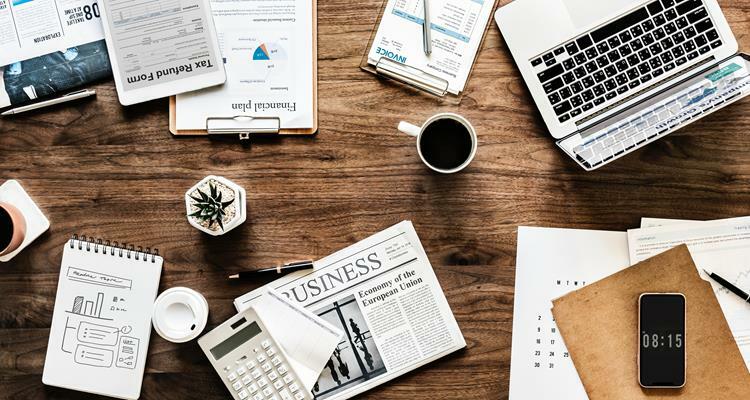 Don&apos;t let that your marketing budget goes down the drain just because you were not paying attention to website design and all the visual tools that can help tremendously to give that strong online presence your brand deserves. If you take the time to study your brand and see what effect can it bring to your visitors, investigate how can they benefit from your products, you're saving time and money. When you manage to put those concepts into images and design, you're on the right path to success. A consumer that can clearly get your mission, vision and purpose as a brand and also can get that from navigating through your website is a customer more than willing to hit that "add to cart" button in a heartbeat.